SEOUL, Korea (Jul. 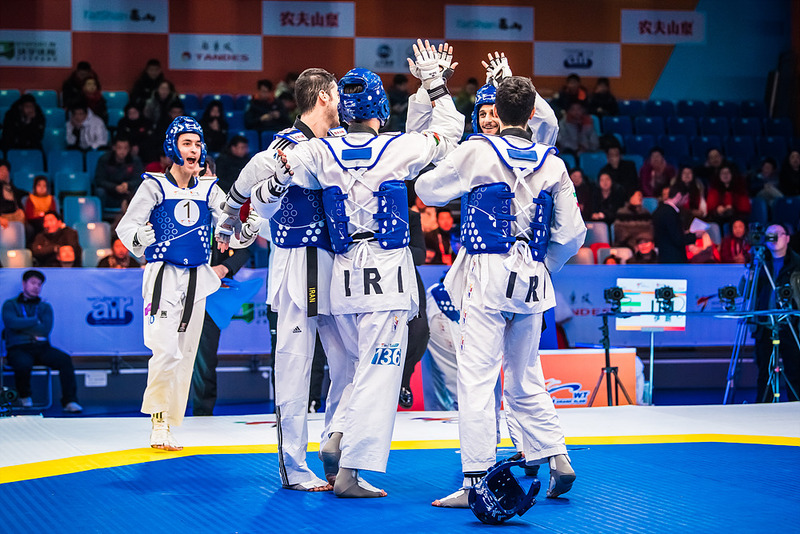 24, 2018) – The very best taekwondo teams from around the world are gearing up to compete in the World Taekwondo World Cup Team Championships, which will showcase all the speed, drama and thrilling-action of team taekwondo. 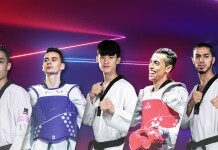 The three-day event will be held in Wuxi – the new home of taekwondo in China – from 27-29 July. It will feature the nine male teams, six female teams, and seven mixed gender teams from 10 countries. The winners of each category at the Abidjan 2017 World Cup Team Championships, (Iran in the male category and China in the female and mixed categories) will all be present in Wuxi as they seek to retain their World Cup Team Champion title. Teams will comprise of four athletes with one substitute and matches will be a mixture of traditional team match format and tag-team match format. The competition will be a single elimination system with losers from the round of 16 in the men’s division and losers from the quarter final in the female and mixed-gender divisions then having the opportunity to compete for bronze medals. The competition will take place at the state-of-the-art Wuxi Taihu International Expo Centre and the winning teams across all divisions will receive $40,000 prize money. 2nd place winners of the male and female teams will receive $10,000 prize money, and of the mix-gender team will receive $20,000 prize money. 3rd place winner of across all divisions will receive $5,000 prize money.